These progressive jackpots tip the scales at a combined total of over $15 million. Progressive Jackpots make up some of the best chances to win massive cash prizes that rival many lotteries around the world. There are currently three online casinos out there, whose progressive jackpots are worthy of writing about, as there is a chance winning even one of them could set you up for life. 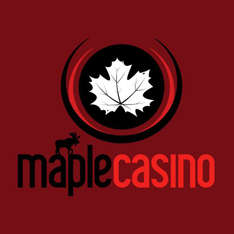 Maple Casino is the quintessential Canadian online casino and has a great selection and award-winning platform. Maple is riddled with progressive jackpots that are extremely popular. 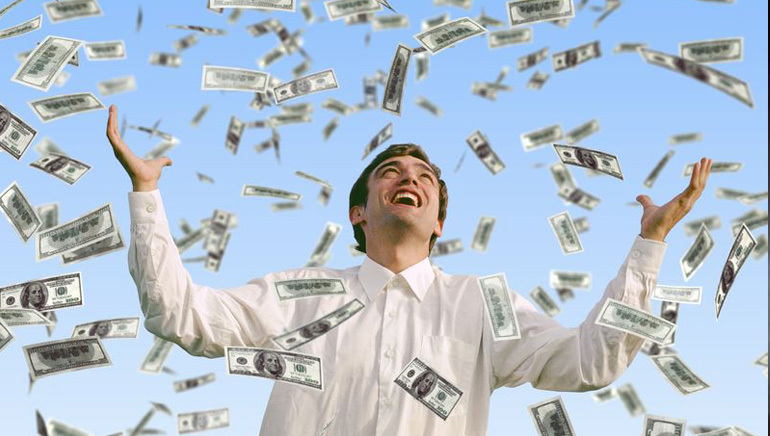 It just so happens that the Mega Moolah jackpots are each well over $6,000,000. That's right, one spin of the Mega Moolah one-armed bandits and you could strike it rich to the tune of $6 million. 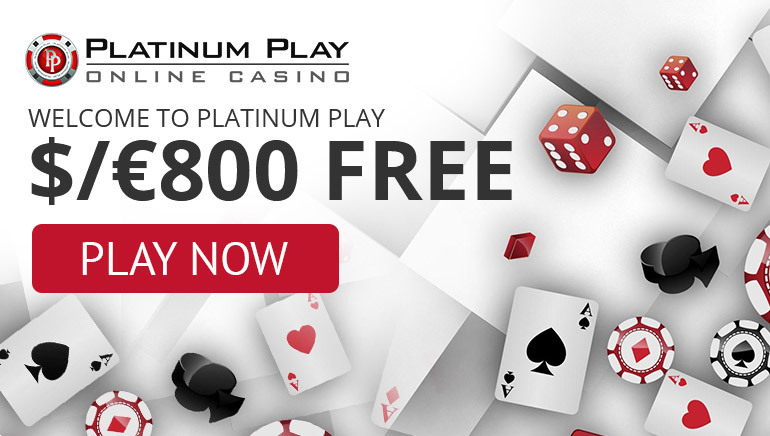 If you are not a member, Maple Casino features an excellent welcome offer, which new players will get $300 in casino cash upon making their first deposit. GrandReef is an Australian online casino that has become very popular due to its list of fine casino games and 5-tiered welcome bonus. The promotion offers $5,750 over the first five deposits, which is by far one of the biggest match deals you will find anywhere. The casino also has a beloved progressive called Beach Life by Playtech that is now over €5 million making it one of the biggest in the world. SlotsPlus is the final brand with a jaw-dropping progressive jackpot this month. The best part is that they have two different games over $1.7 million each. Aztec's Millions and Jackpot Piñatas have reached big numbers and are ready to burst with every spin.